Hair of the dog! Pearhead’s me and my pet drinking set is the perfect gift for any pet lover and their dog! 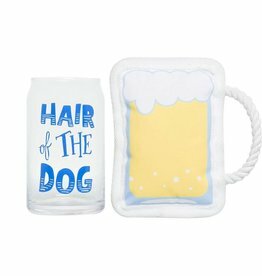 This adorable gift set includes one beer glass and one pet toy; one for you and one for your best friend! 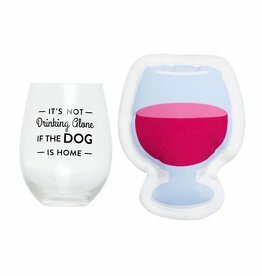 It’s not drinking alone if the dog is home!This adorable gift set includes one wine glass and one pet toy; one for you and one for your best friend!